On this episode of The GAP Luke Lawrie, Joab Gilroy, and Jeremy ‘Junglist’ Ray are counting down the days until the Game of the Year show, but until then they are still powering through a lot of stuff. The games they’ve been playing this week include XCOM 2, Just Cause 3, Rainbow Six: Siege, Bloodborne, Undertale, Football Manager 2016, The Resistance, and more. Over in the news they discuss what happened at the Video Game Award 2016, Counter-Strike has the deagle removed from the game, and System Shock 3 seems to be a thing. 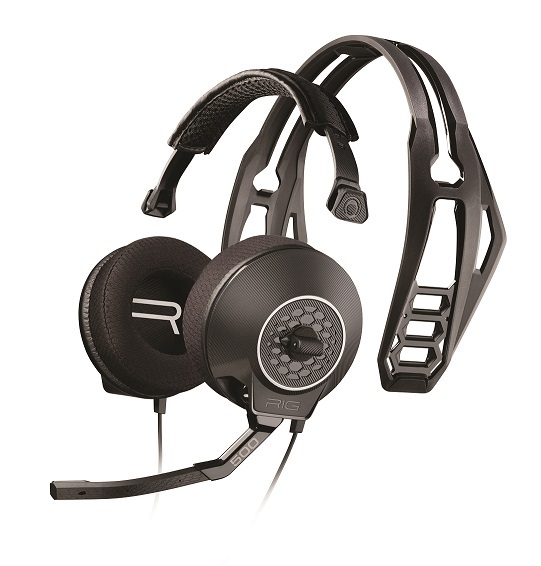 Lastly they go over the details for the RIG 500 headset giveaway they are doing thanks to Plantronics Gaming and Double Jump Communications – listen to the show for more details. 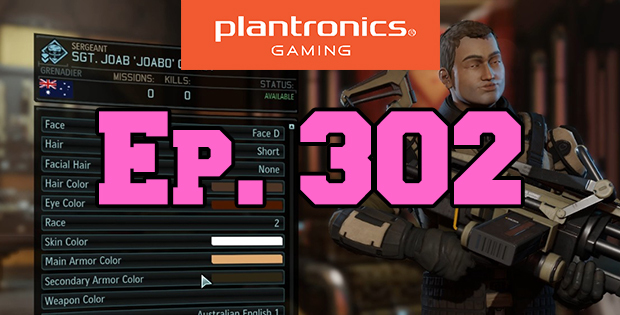 This episode goes for 3 hours and 10 minutes, it also contains coarse language. 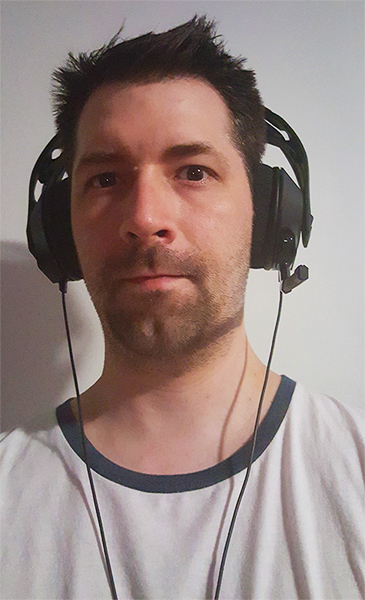 Luke putting on that game face while wearing the Plantronics Gaming RIG 500 headset.